You’re welcome. Rainy and peaceful day 🙂 hope you’re having a peaceful weekend too. Good to hear. Yes, the rain is very cleansing ~ mind and spirit. This reminds me of a piece I read a few years ago……Very gripping! beautiful. Did you draw the moth girl picture? I feel like guys have no right to say that they don’t know what women like. All you have to do is go on Pinterest to get what women like! Welcome. I enjoy following you my friend as well. You write so many beautiful poems but this one in particular felt like you were in my head. Thank you so much- we must share the same mind space :)) I really am glad you connected and appreciate you very much. I love the raw poems on Souldier girl’s blog. This one felt particularly familiar. 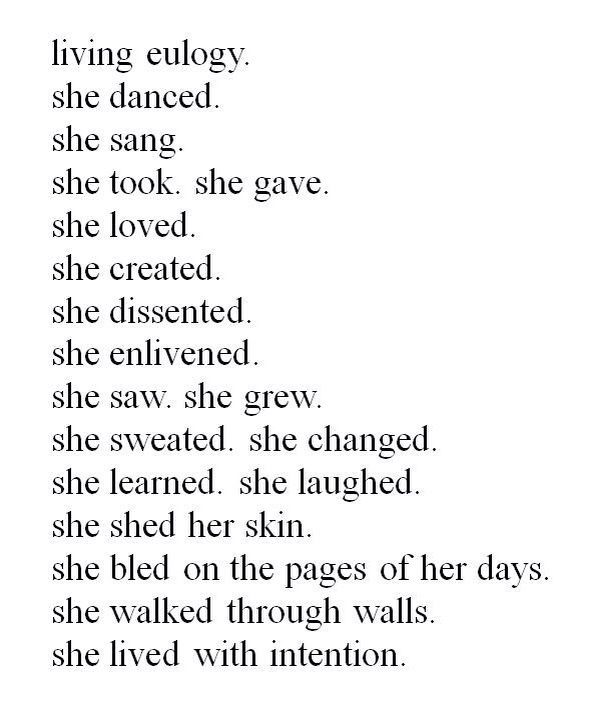 “She shed her skin. She bled the pages of her day.” It reminds me of the cathartic moment when you write a bit of your memoir and feel like you were able to release the pain. The ink becomes the blood. This is so beautiful! It touched my heart. Blessings to you! That means everything to me Vee- as I adore your heart ❤️❤️peace and love to you. So many times we are told….to feel is to be too weak….toughen up…..to feel is as close as you can get to being human…or pains as well as our joys make us who we are…. Yes they do. Thank you so much Eric. 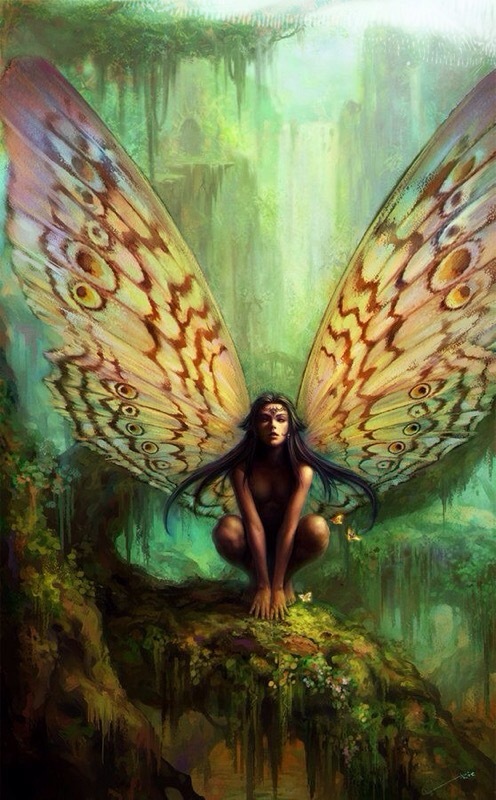 You are most welcome, Sweet Poetess!